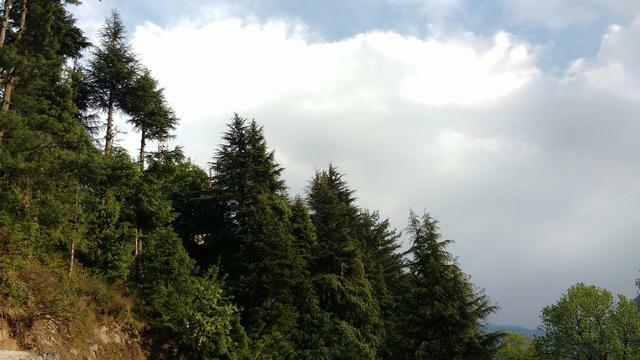 Tibetan Monastery is in the vicinity. 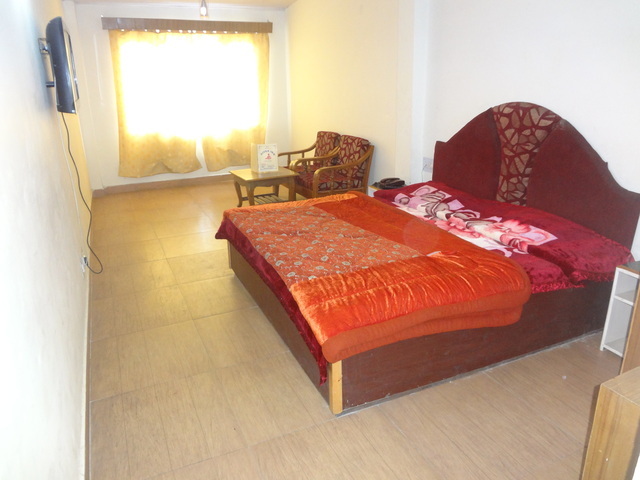 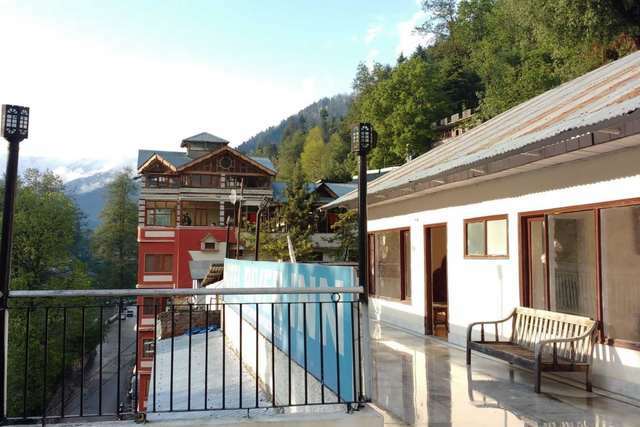 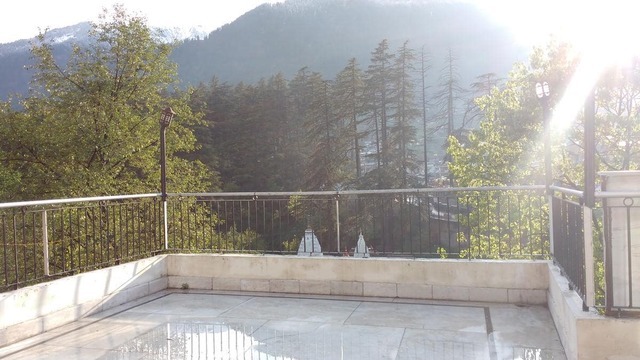 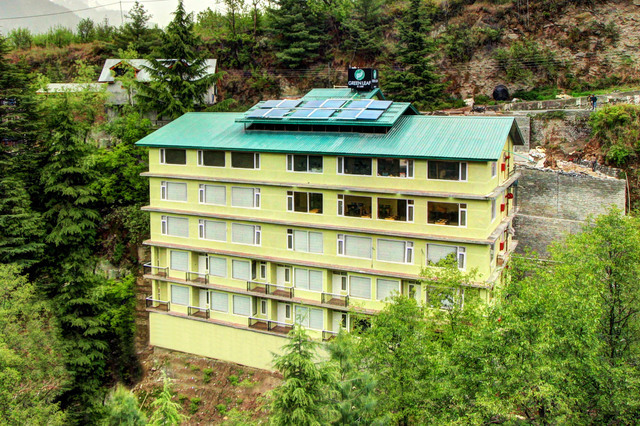 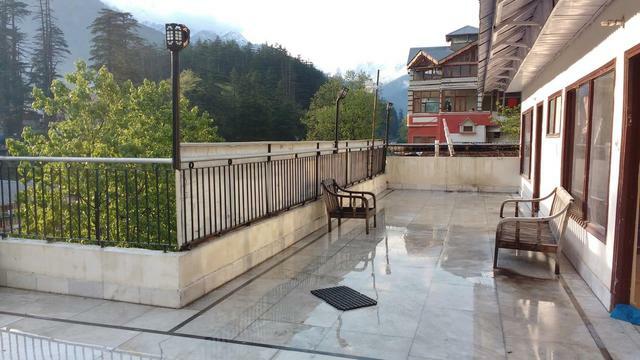 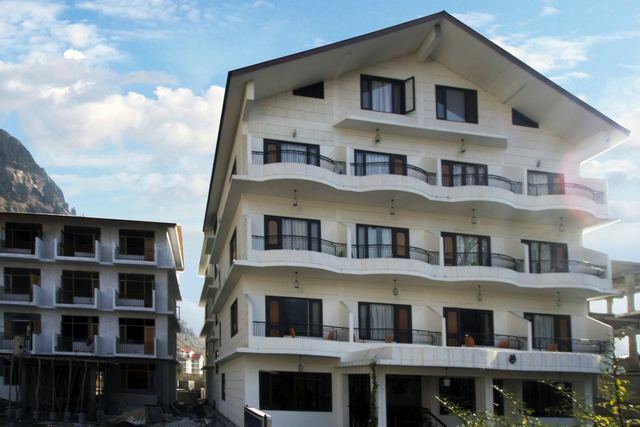 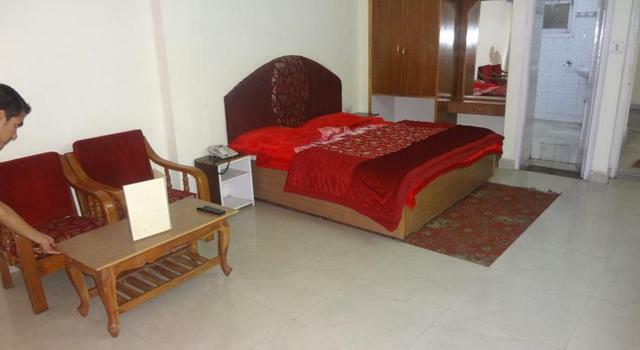 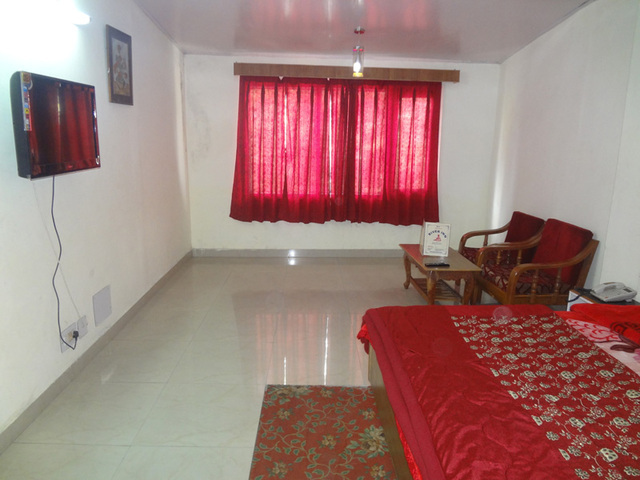 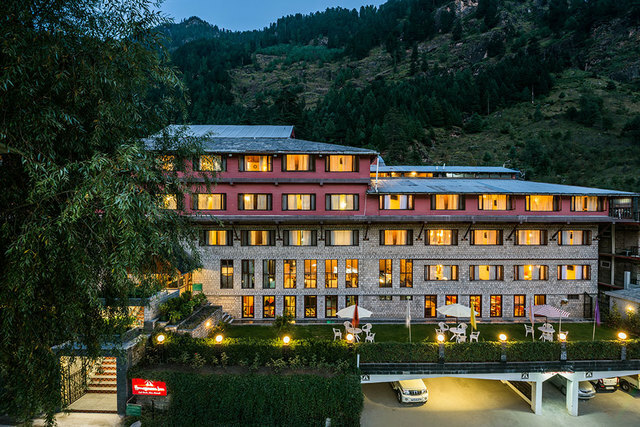 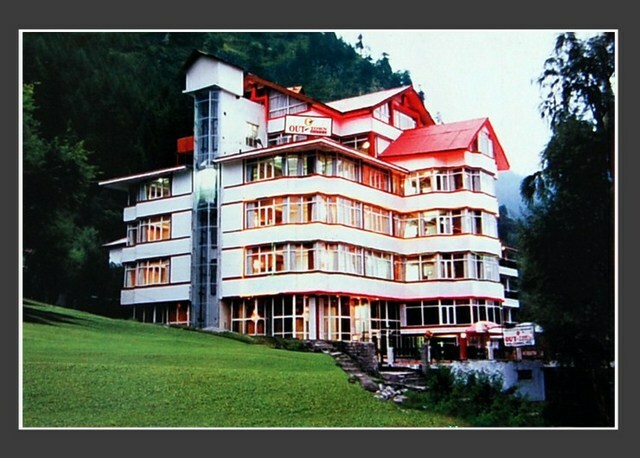 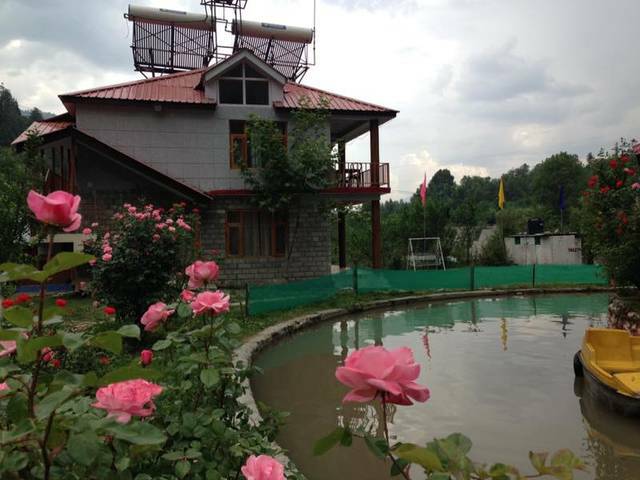 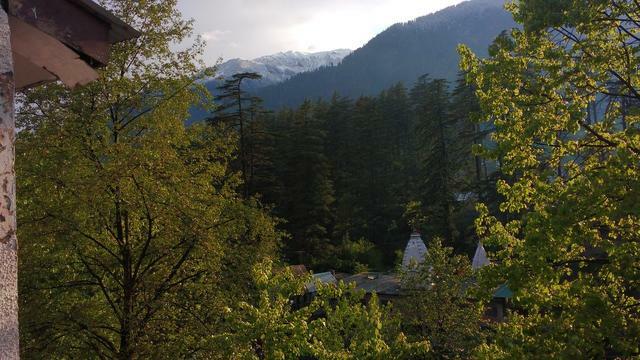 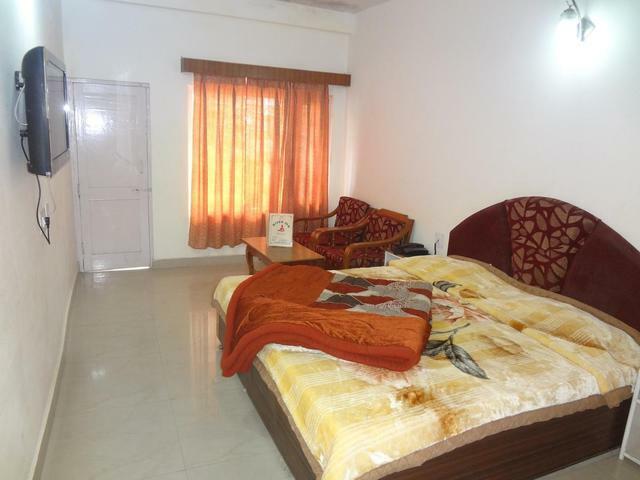 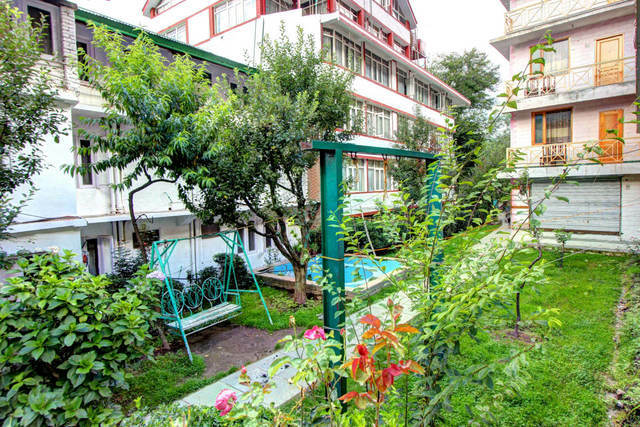 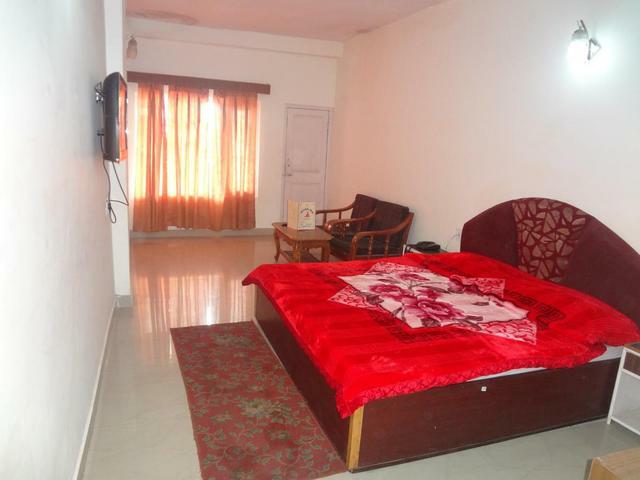 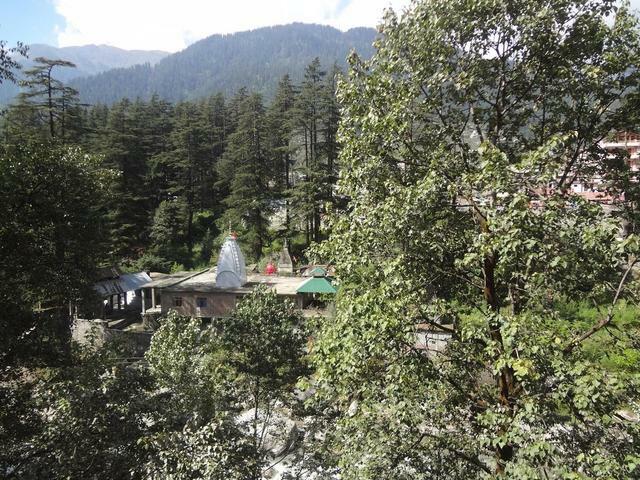 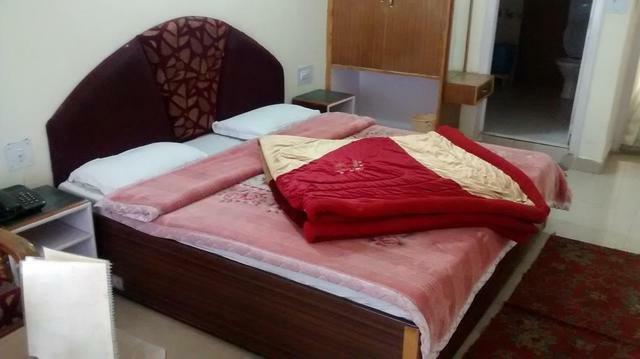 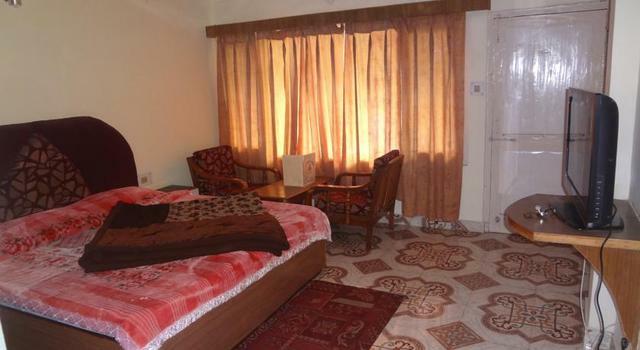 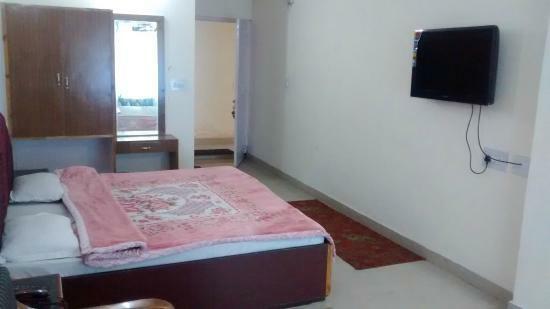 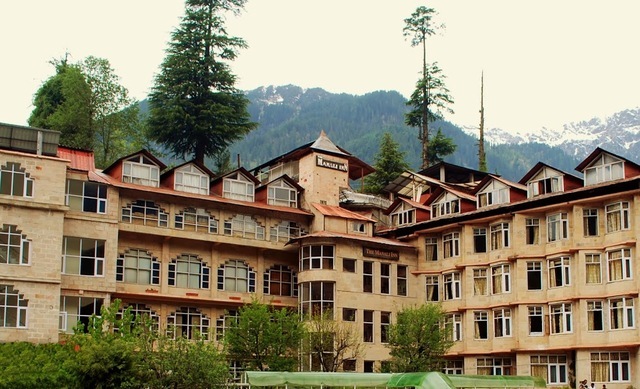 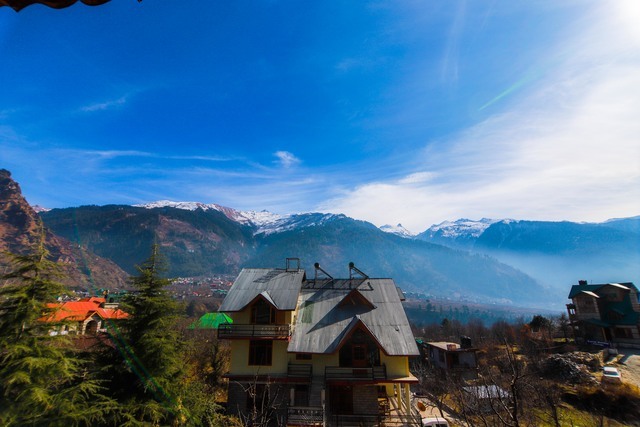 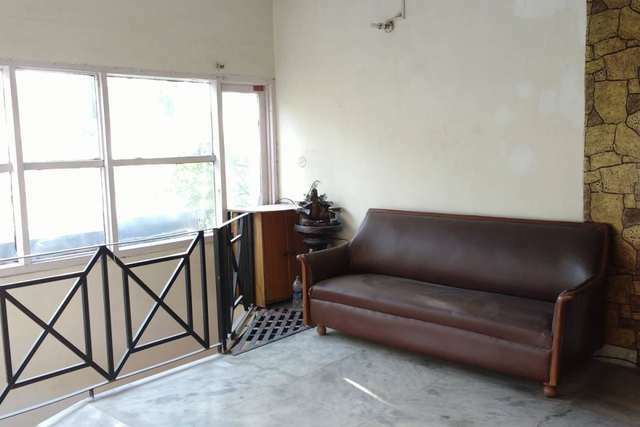 Have a wonderful experience with gratifying hospitality and modern amenities in Manali. 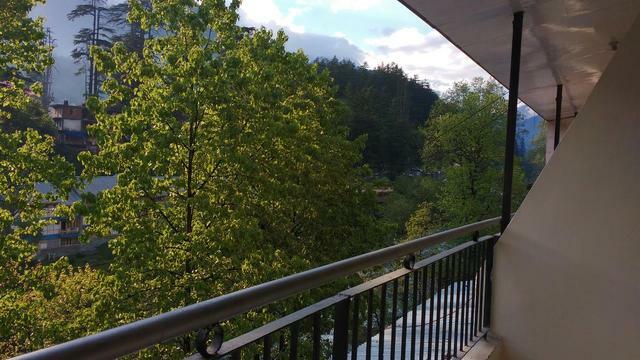 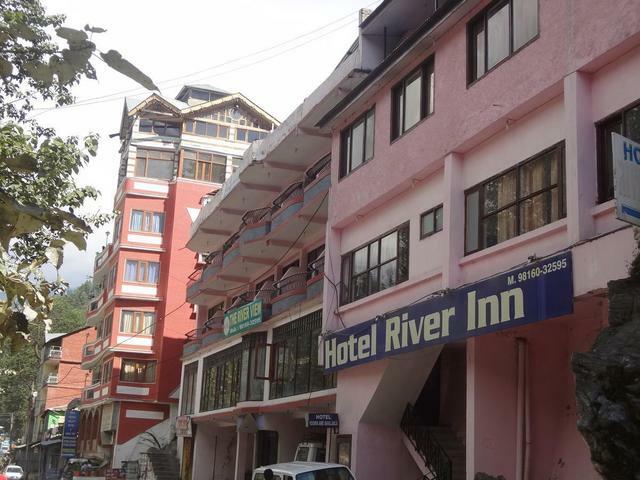 Hotel River Inn has fascinating view from its rooms & terrace. 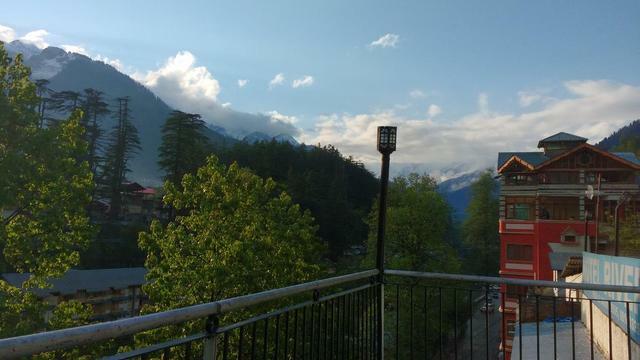 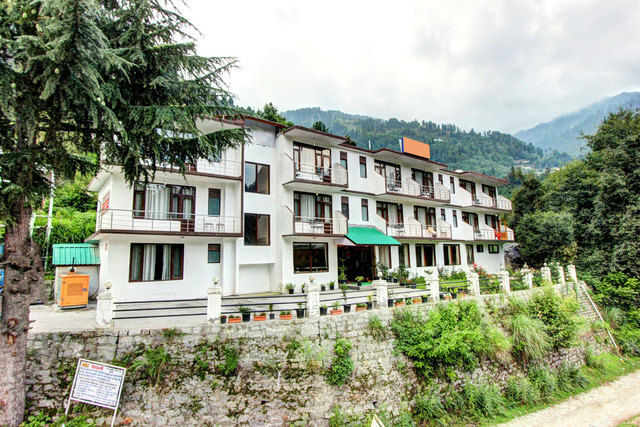 The sunset visible from hotels premises is soul stirring with a view of river Beas just flowing next to hotel premises adjoining nearby.The hotel & staff is known for its friendly hospitality, comfort and efficiency of a modern luxury hotel, all these things make a wonderful holiday experience with Hotel River Inn. 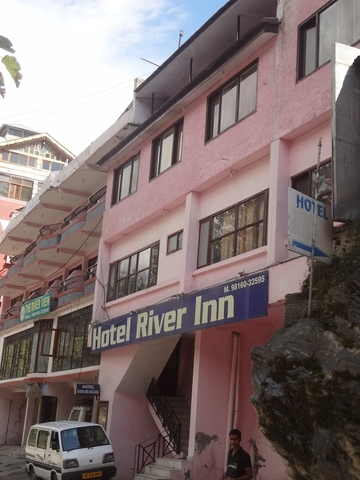 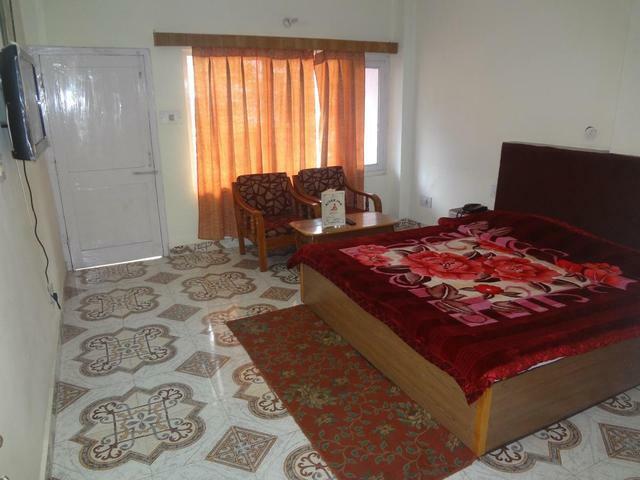 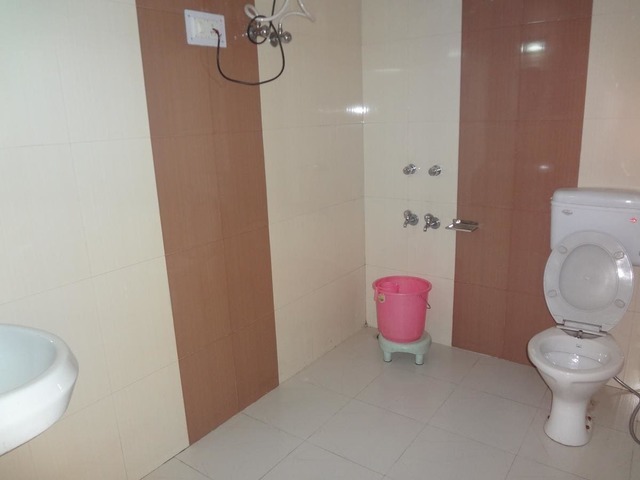 Hotel River Inn has all ultra modern facilities. 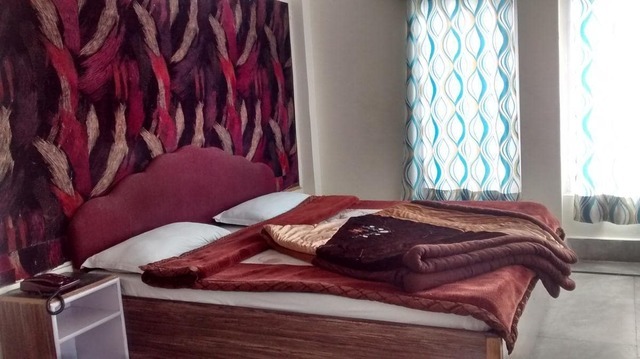 All rooms are tastefully furnished with elegant carpeting, beautiful curtains and clean bathrooms with modern gadgets.handlings and groups.